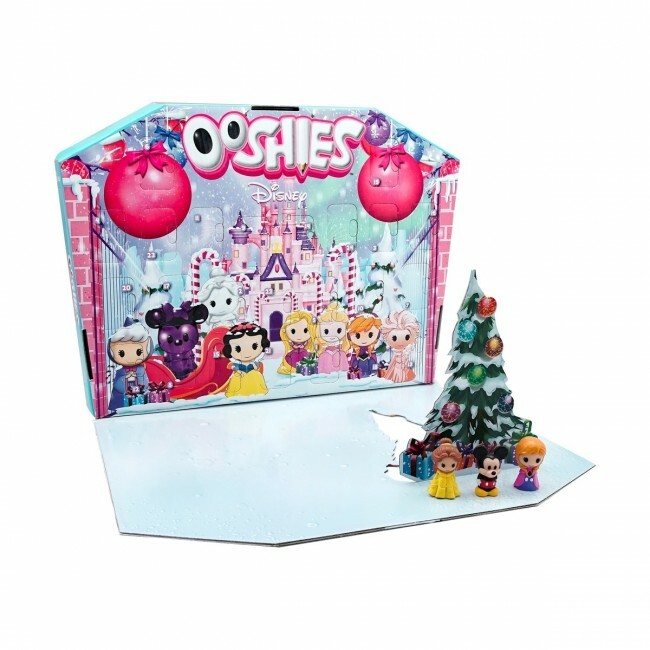 Perfect gift as christmas present for the kids! 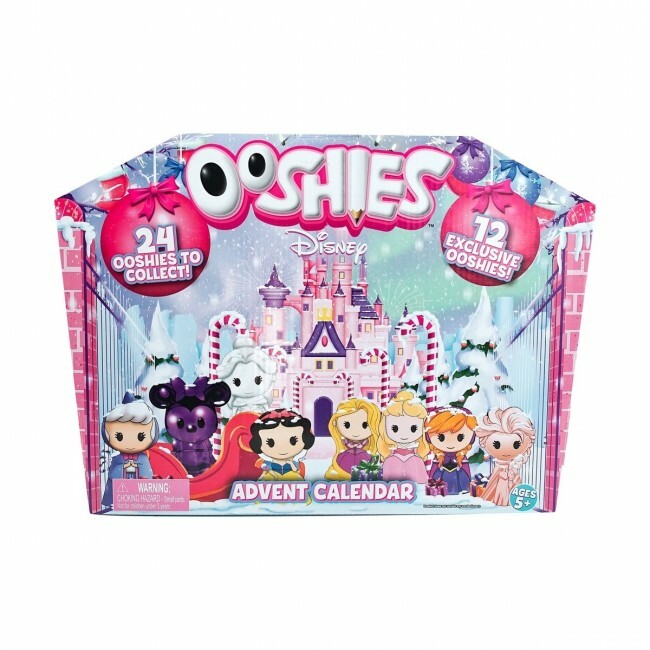 include 24 Ooshies Pencil Toppers Collection inside this Advent calendar from Disney Ooshies. Kids will be excited counting down to Christmas day with the Ooshies Disney Princess Advent Calendar.